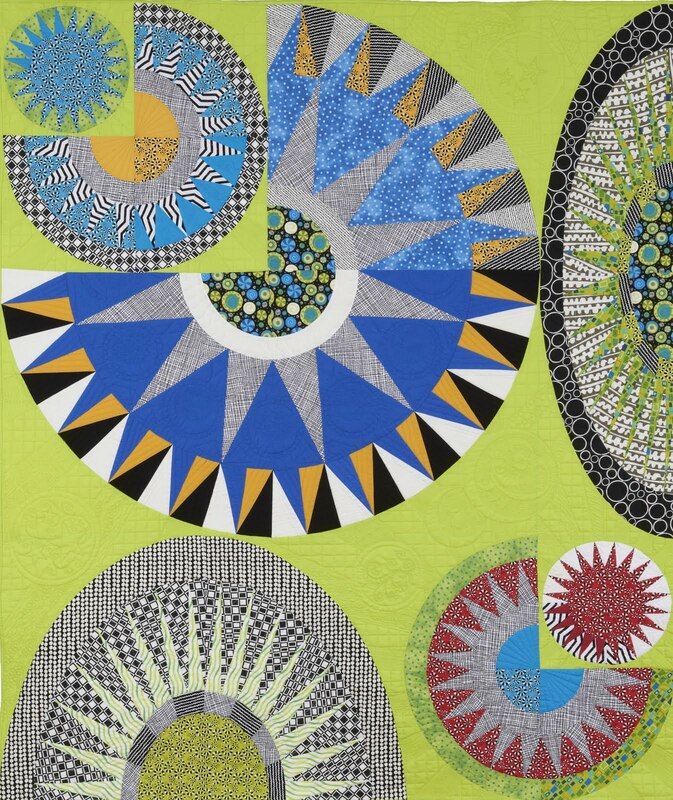 No Rules Quilting: Welcome to No Rules Quilting! Welcome to No Rules Quilting! I am Mary Dylke and I will provide you with quality, creative long-arm quilting so you can get your quilting projects finished in a professional way. I use an APQS Millennium long-arm quilting machine, which I adore. 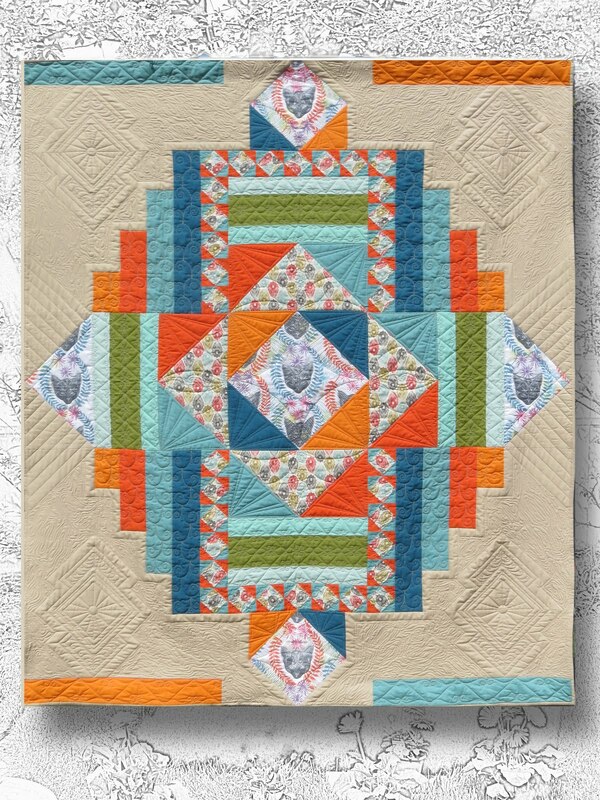 Check out the Gallery and also wander over to my No Rules Quilting blog. 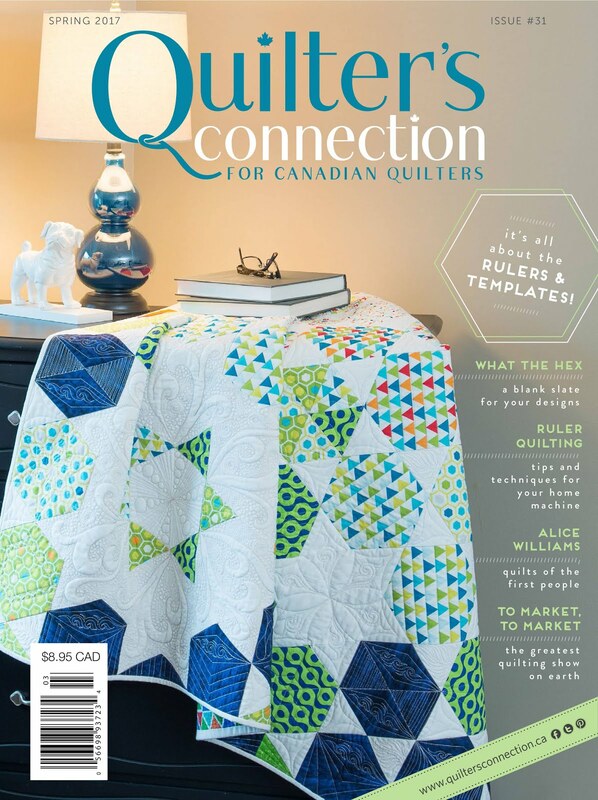 No Rules Quilting is located in the northwest Calgary community of Silver Springs. 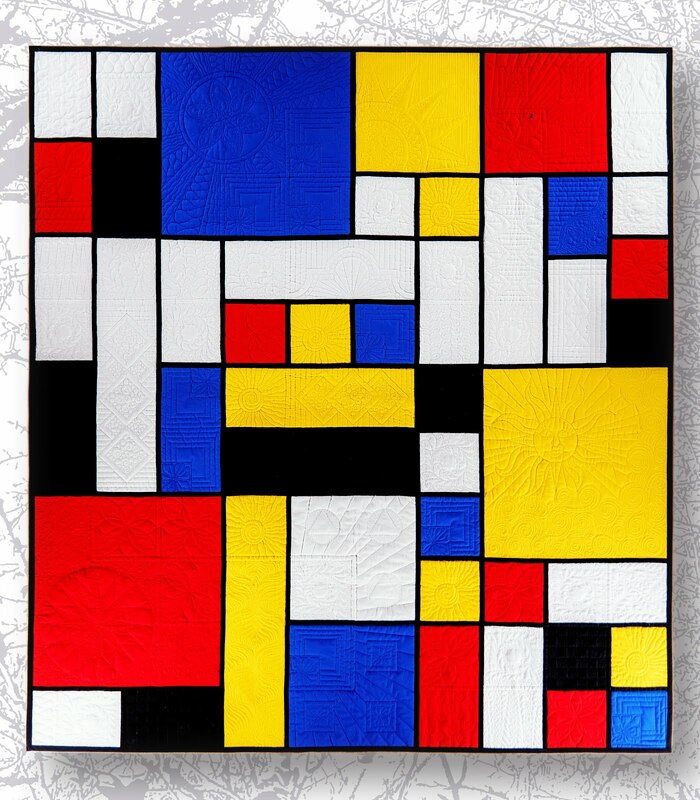 Please drop me an email to connect to discuss finishing your quilting project.